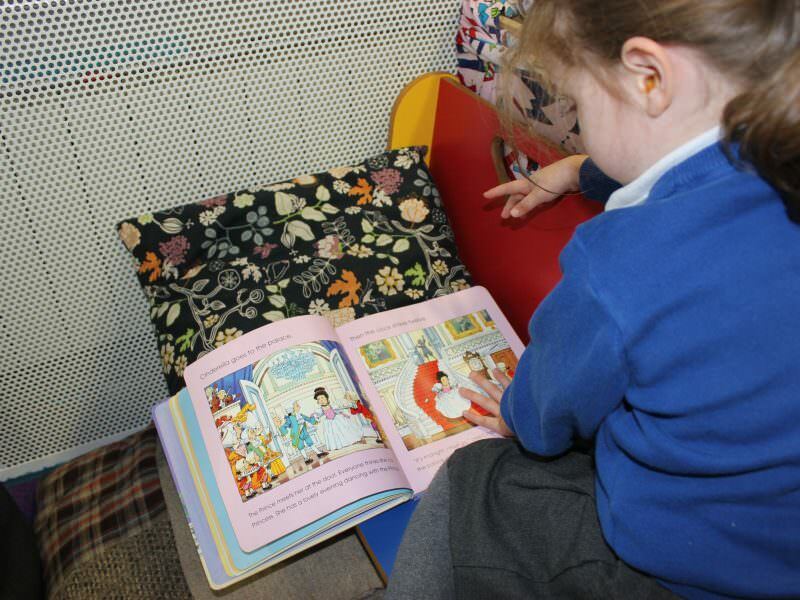 Cupernham Infant School is full of learners of all ages: children and adults alike. We have three classes in each year group and we work together to promote the best for every child. 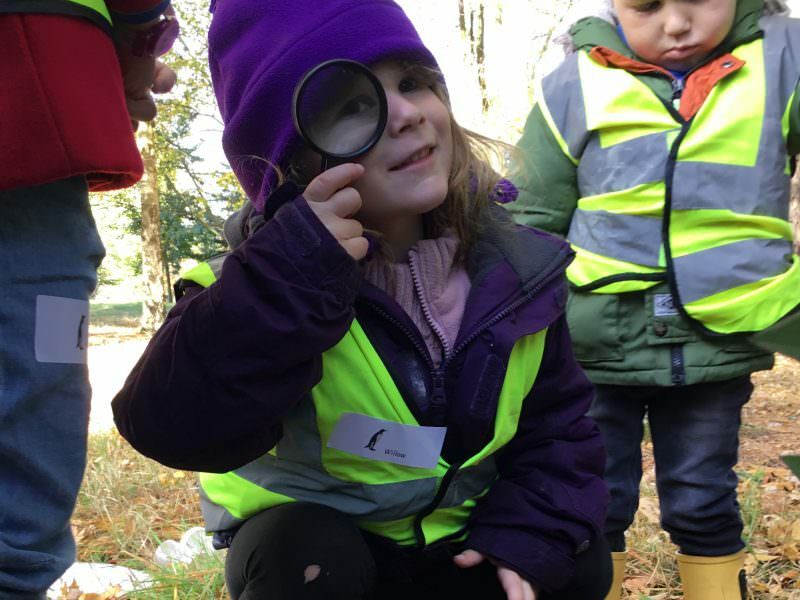 Dedicated staffing teams care deeply about creating lively, focused and exciting learning to spark children’s curiosity and provide healthy challenge. 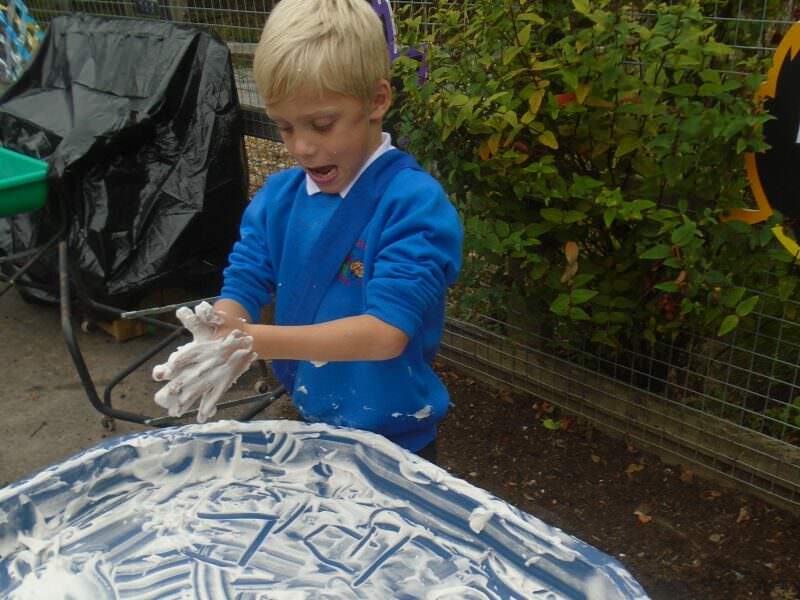 We build safe, secure and happy settings where children enjoy trusting relationships. Children respond to high expectations and they learn essential skills, knowledge and positive attitudes for their future growth. Our school can be calm and purposeful but it is also fun! Children thrive in taking responsibilities and through developing mutual respect as social learners. 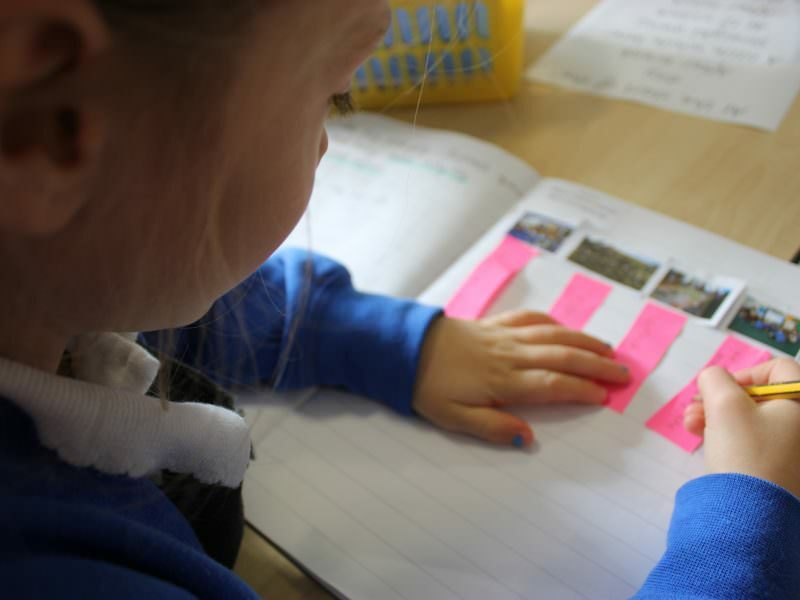 They know learning means being challenged but carefully planned support and feedback allows them to gain confidence in working through this independently. They know that focused practice can move them along and they respond to affirming praise which recognises effort and persistence. 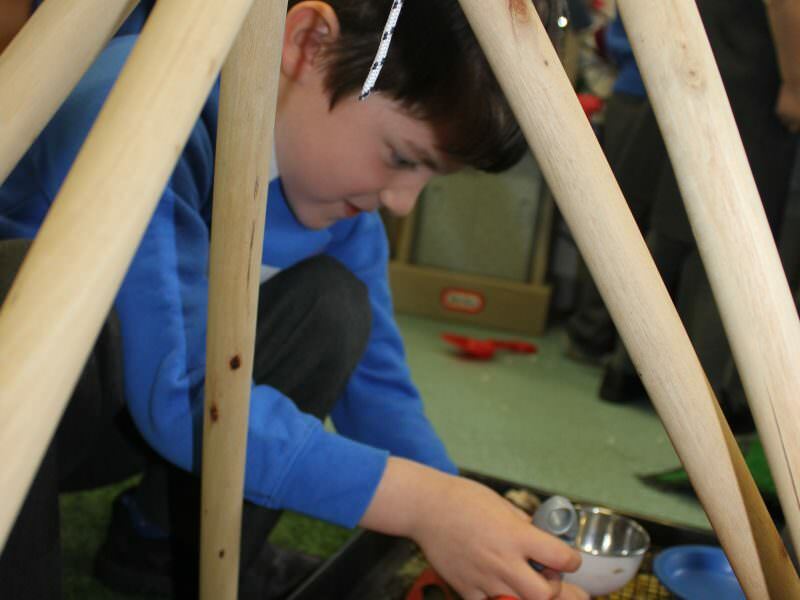 They are engrossed in their learning because staff offer creative drive and real problems to solve. 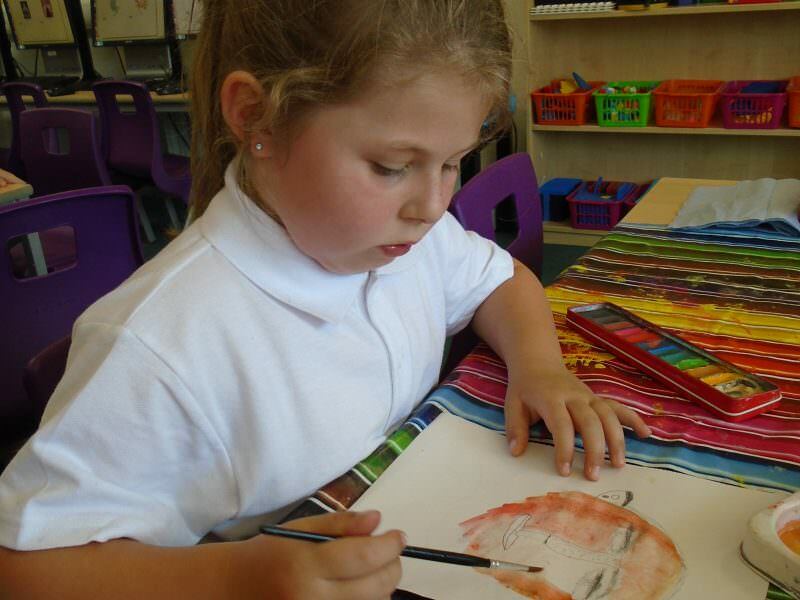 Our children gain pride in belonging to their class and to our school. 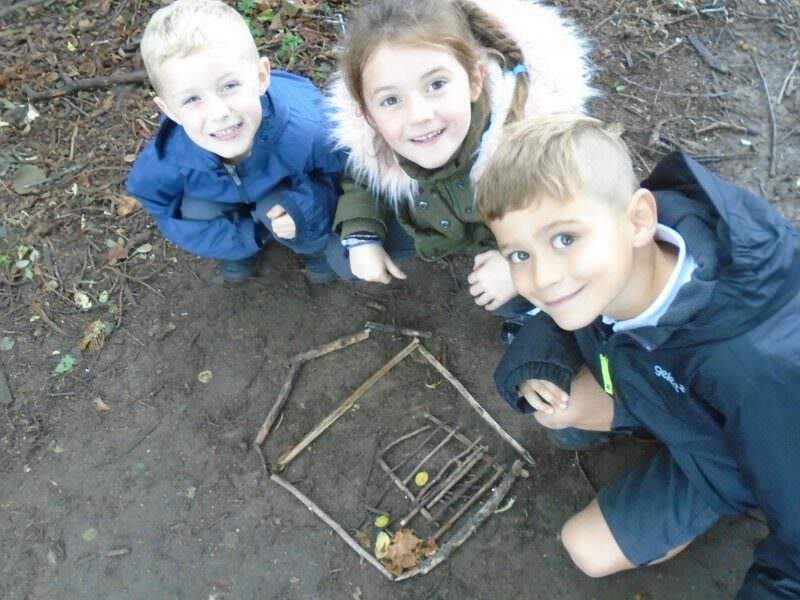 We would love to show you our community of life-long learners on our lovely eight acre site which we share with our Junior School. 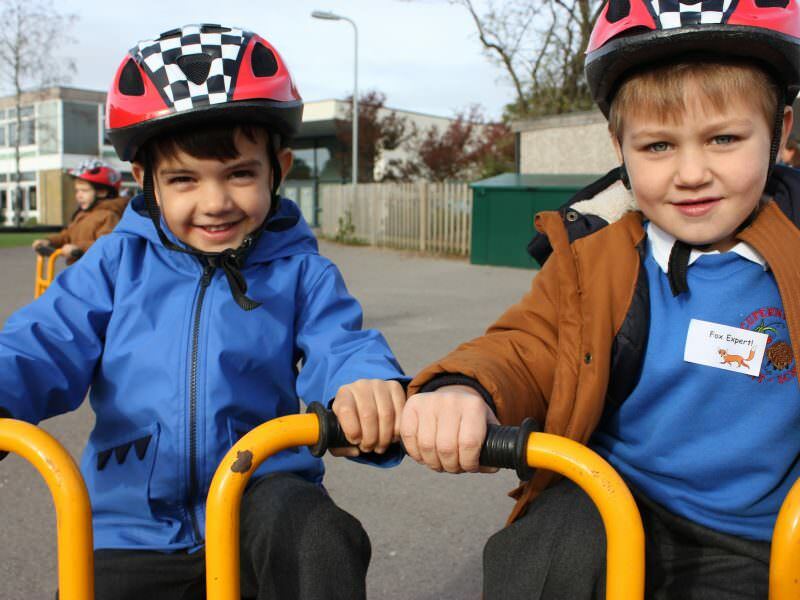 Please contact us on 01794 514494 to arrange a visit and we will look forward to welcoming you to our school.